We LOVE guarantees! We especially LOVE guarantees in the online dating world. 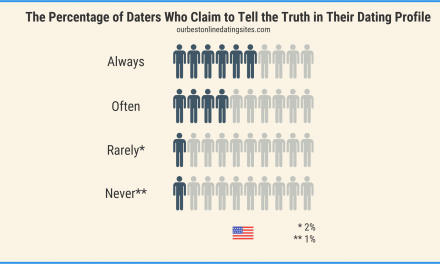 You usually only see them from online dating sites that actually care about their customers and believe in their product. 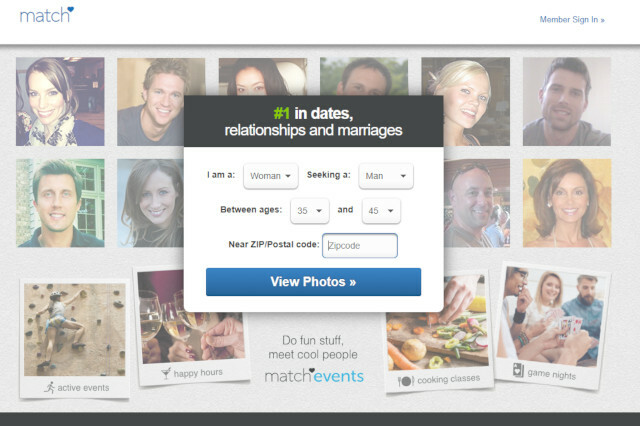 One of those companies that we want to explore today is Match.com. Specifically, we’re going to be looking at the Match.com 6-month guarantee. We’ll break down exactly what the Match.com guarantee is, what it can do for you, any special things you need to know, and most importantly how you can take advantage of it today. What is the Match.com guarantee? So, what is this thing? The Match.com guarantee is a promise that if you are not able to find someone special within your first 6 months as a member, they will give you an additional 6-month membership completely free. This guarantee used to be known as the Make Love Happen Guarantee but has been renamed the I Met Someone Guarantee. From our research, the Match.com guarantee is pretty straightforward and easy to get if you struggle to find that special someone. Ideally, this is a guarantee that you won’t have to take advantage of, but it’s really nice to know that you’re not going to be shelling out more money after 6 months if you haven’t found that perfect person. This can take a lot of financial and emotional pressure off of you making the online dating experience with Match.com that much more enjoyable. Now, there are some expectations of you to be able to get the Match.com guarantee. Thankfully, it’s nothing crazy or that requires a lot of work. All they want to do is make sure that during your first 6 months you are actively trying to meet someone and you’re doing everything you can to allow their service to do what it is set up to do. Let’s take a look at the major expectations of you. The first thing that you have to do is create an actual real profile. What does this mean specifically? Well, first you need to have a photo on your profile, and it needs to be visible at all times. Match.com does give you the ability to hide your profile at times, but you can’t do this during the first 6 months if you want to take advantage of this guarantee. You also need to do this within the first 7 days of your subscription or else you will not be able to take advantage of the program. 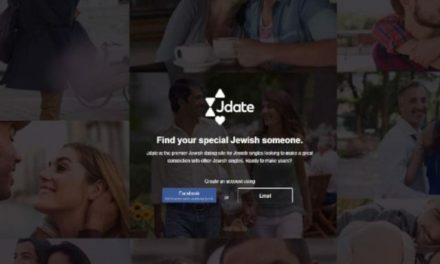 We repeat, you have to load up your profile photo and get it approved by Match.com in your first week of paid membership. Surprisingly, that is all that they mention you have to do. Now, we would advise you to go ahead and fill out an awesome profile (our guide on writing the perfect dating profile will help) because your goal here is not to get to use the free extension, but it’s to find someone special, so you don’t have to take advantage of the Match.com guarantee. You can’t just put up a profile on Match.com and not do anything else and expect magic to happen. You’re not going to find anyone special unless you get yourself into the mix of things. Specifically, Match.com wants you to communicate with at least 5 brand new people every single month. What does this entail? All you have to do is send an email or respond to an email from 5 new people every month. You do not have to go out with them or carry on a crazy long conversation. You just have to send them an email or respond to an email from them. Do keep in mind that this is 5 new people every month, so if you’re still talking with someone from the previous month you will need to message or respond to 5 new people the next month. If this seems like a lot, it’s literally just over one message a week. Sending someone a message that says, “Hi,” would constitute sending a new person a message. But, we would highly recommend that you send more than just a boring message like that because you won’t be getting much in the way of results. We have a guide on sending the perfect first message that you should definitely read if you want to improve your chances of success. Also, keep in mind that this is different from sending an instant message, phone call, or wink on Match.com. It has to be an actual message through their messaging platform. It was not completely clear on Match’s website whether you would automatically receive the extension or you had to request it, but we believe it says you have to actually go in and accept it. During your last 7 days at Match, go into your “Guarantee Progress Page” from your dashboard, and you should have an option to accept the guarantee by affirming that you haven’t met anyone. If you can’t find it or are confused at all, just reach out to customer support and tell them you want to take advantage of the Match.com guarantee extension. They should be able to get you set up with no problems. We want to make sure that no one here is going into their Match.com subscription with the goal of taking advantage of the guarantee. While it’s nice to see that it is there and you should follow their guidelines in case you need it, your main goal should be to find love. The steps they laid out to be eligible are not meant as hoops to exclude you from the guarantee. They are meant to try and help you find that special someone. So, do what you need to in case you need the guarantee, but let your main focus be finding love! To get started now, the link below will get you set up with a free trial account (and a discount when you upgrade). If you choose to upgrade, you will also be automatically enrolled in the Match.com guarantee program so nothing you have to do on your end. Do keep in mind as well that Match.com reserves the right to change any and all of this program at any point in time. We don’t anticipate them doing so, but it’s always their right. When should you follow up after a first date?